Welcome to Wallkill View Farm! 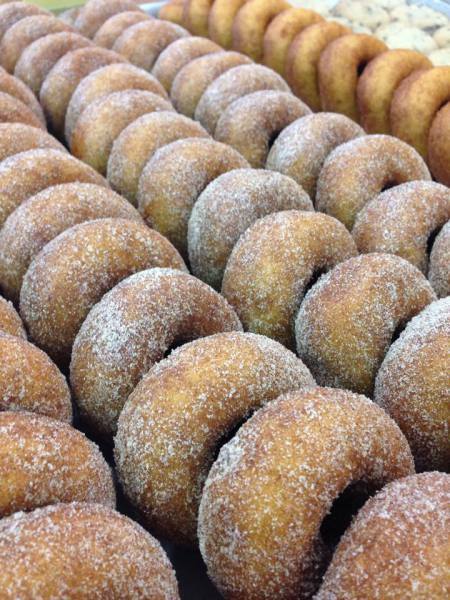 We are a part of a great American tradition - a third generation family owned and operated farm in the Hudson Valley. 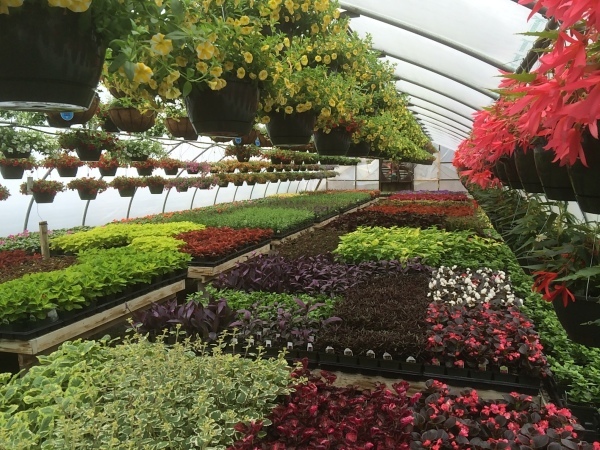 We are proud to offer you the highest quality plants and freshest vegetables direct from our farm. 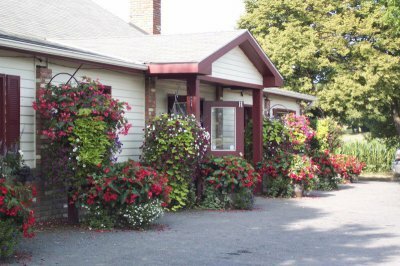 We are your farm market for all seasons! 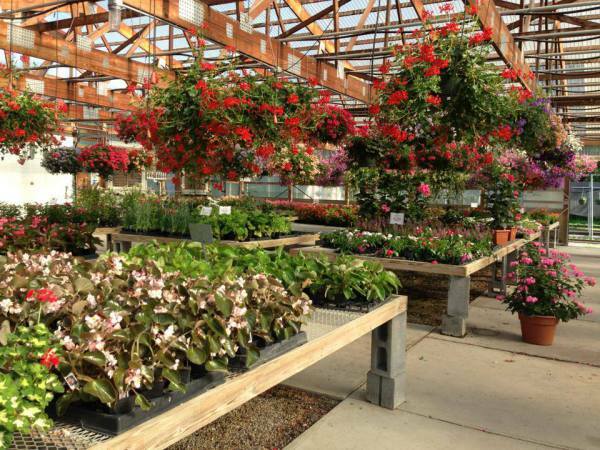 Spring- we offer a wide variety of annuals, perennials, trees, shrubs, soils, mulch, fertilizers and pottery in our extensive garden center. We have also have topsoil, and mulch by the yard. 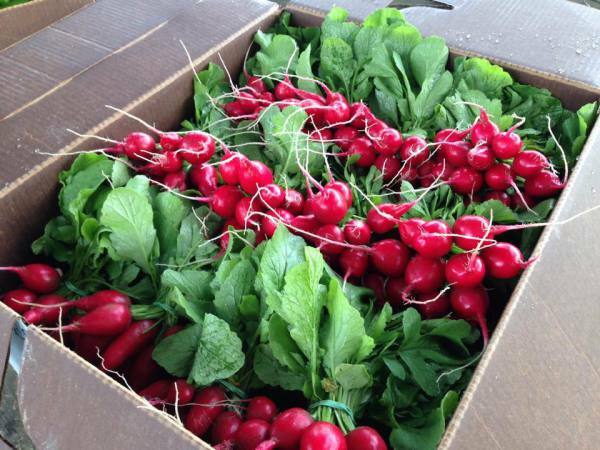 Summer-we offer a variety of homegrown produce and local fruits and berries. There really is nothing better than our homegrown Sweet Corn. We also proudly serve Jane's Ice Cream! 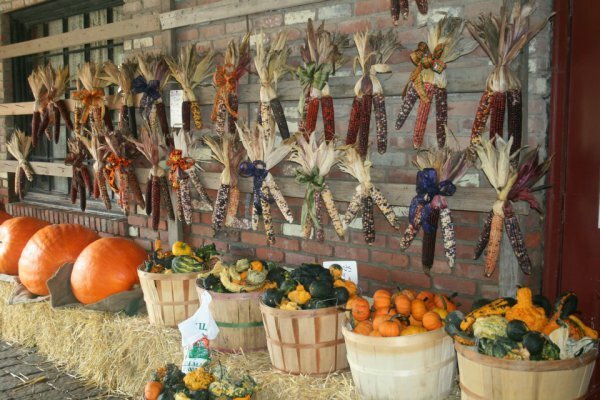 Fall-we have a pick your own pumpkin patch and a corn maze. 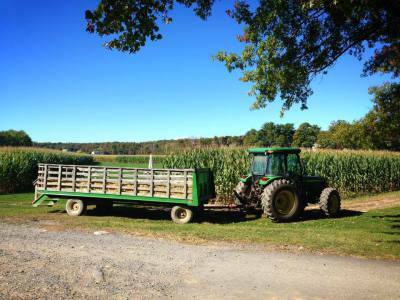 On October weekends we offer hayrides and activities for children. 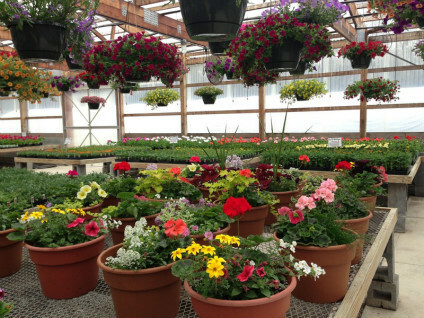 Winter-we stay open through December and offer Christmas Trees, poinsettias grown in our greenhouses, wreaths, and many holiday decorations including ornaments and collectable Santas. We carry a variety of fresh produce and, when in season, we have as much homegrown and local fruits and vegetables as possible! 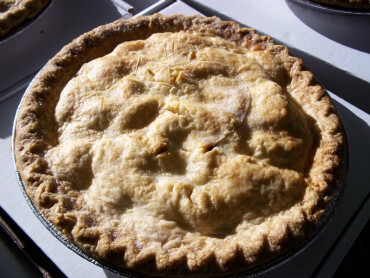 We are most famous for our homegrown sweet corn and our homegrown heirloom tomatoes, which are a local favorite. Be sure to follow us on Facebook to stay up to date on what we are growing and what we are picking fresh daily! Click Here to Take a Look at What's Homegrown! What does homegrown mean? Homegrown means the vegetable/fruit was grown from seed on our farm and picked at the peak of flavor! 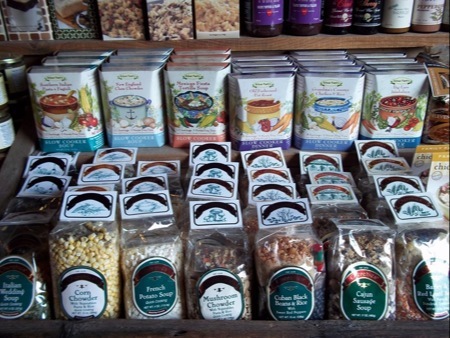 We carry many local, gourmet, and specialty foods. We have New York State maple syrup and local honey. 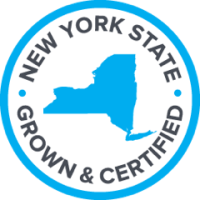 We also sell cheese made in New York including cheddar, fresh mozzarella and sheep cheese. 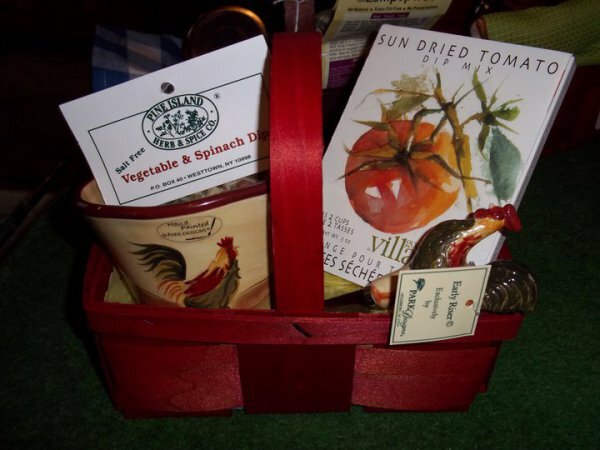 Some of our favorite local foods include My Brother Bobby's Salsa, La Bella Pasta, Rock Hill Breads, and Buddhapesto. We have many jams, fruit butters, dressings, marinades, olive oils , soups, peanut butter, apple sauce, spices and baking mixes. 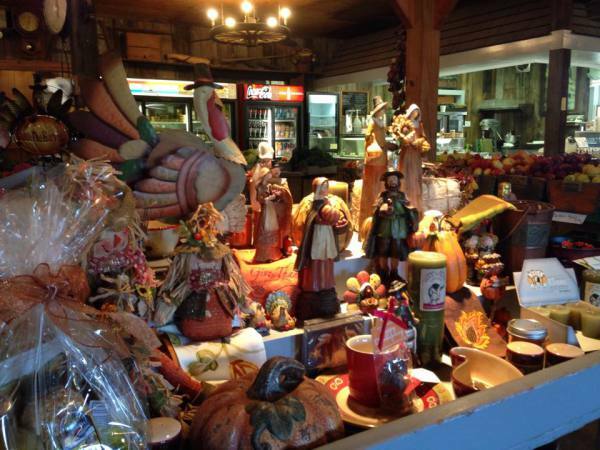 We also carry an extensive selection of Stonewall Kitchen items.